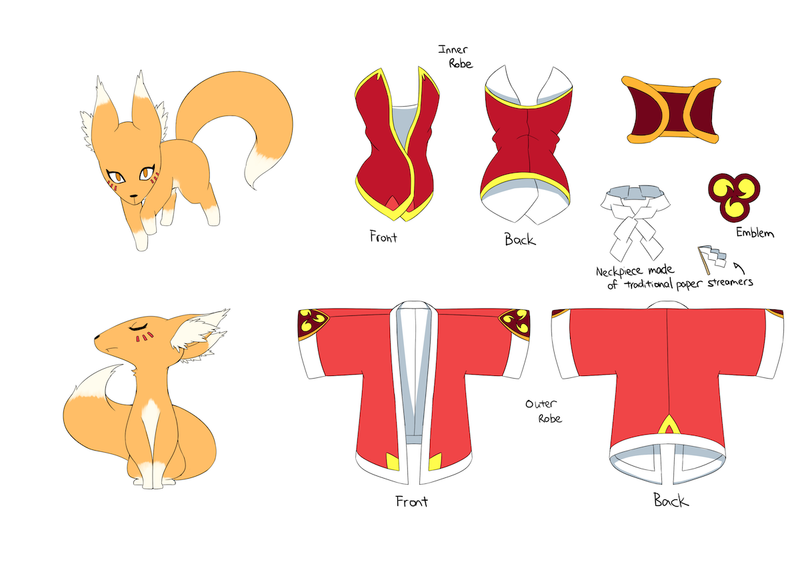 Collateral Damage Studios is well-recognized as an anime art studio that does character design. And right at the forefront, you have WaHa. Usually attributed as our resident character designer, he is the creative brain behind some of our most beloved anime characters. He might be best known for Aizawa Inori for Internet Explorer but did you know that he was also behind many other anime mascot characters? Here’s a quick run-down of his character designs! You might notice that there are some on the banner not included below. We’ll get around to them at some point of time! 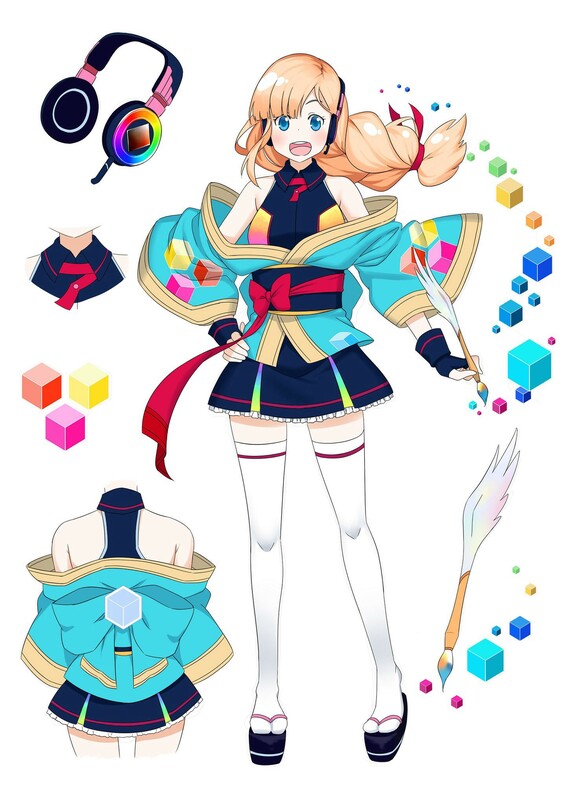 Miorine is an old character mascot designed for Hobby Frontier, an online anime hobby store. You should check out the 404 page on their site. :3 She was designed way back before CDS was incorporated! 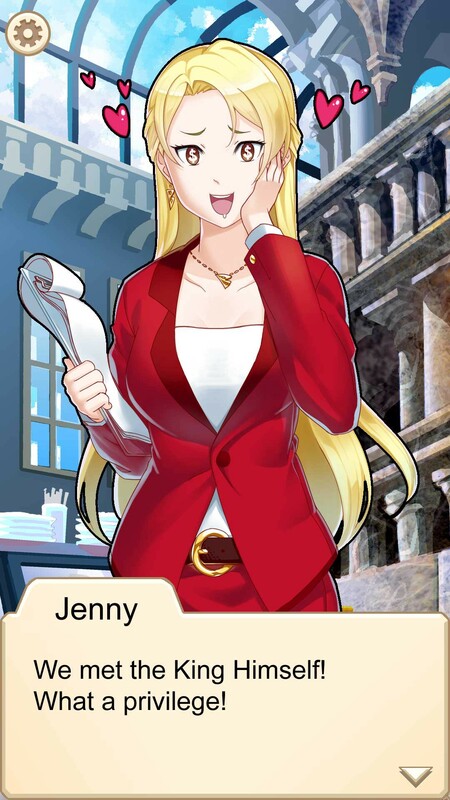 I dare say that she’s quite cute and maybe one day, Hobby Frontier can engage us to update her! Squeaks and Mews is a change from the usual anime design WaHa does. Designed for Playing Grounded Puzzles, the character is supposed to be featured on a number of other merchandises. Now, it is up to Playing Grounded Puzzles to decide how they want to further develop the character. We have also done some variant designs for them! Probably our most well-known character design (for better or worse). The idea for Aizawa Inori was conceived over a silly discussion while we were on a train ride home. 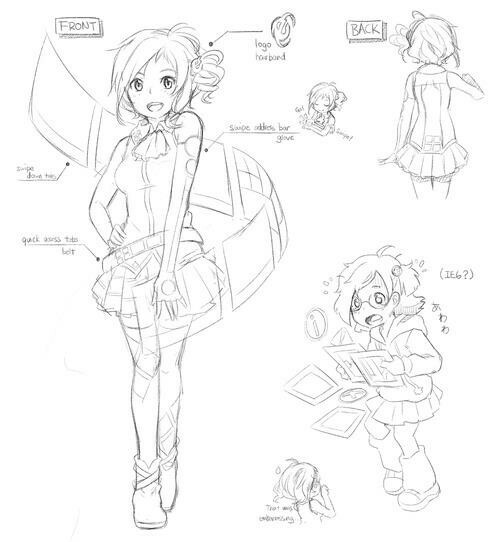 ‘Aizawa Inori’ was our original name for the character since the first syllabus of her name is supposed to be a pun. 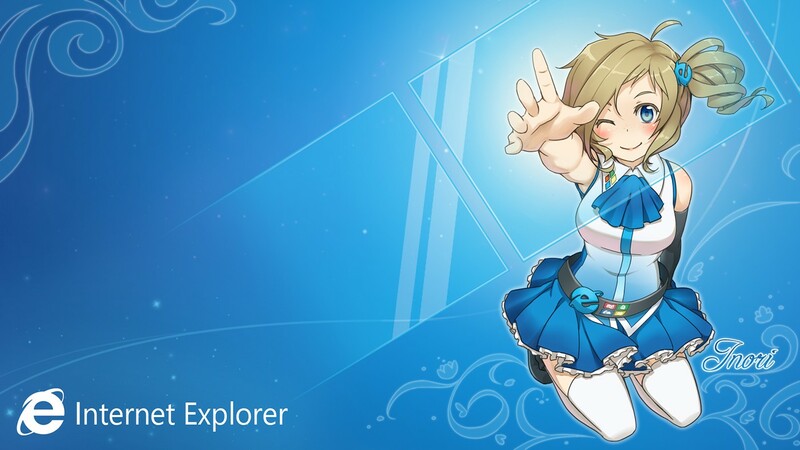 When Microsoft made her status official, they reversed it to Inori Aizawa because Americans. It was a pity that Microsoft discontinued the marketing campaign with the character since we got so much ideas for her. However, on hindsight, given that five years later, we still can’t seem to escape her shadow. That might be for the best. Joaquim Lee is an interesting but short-lived entry to the list. 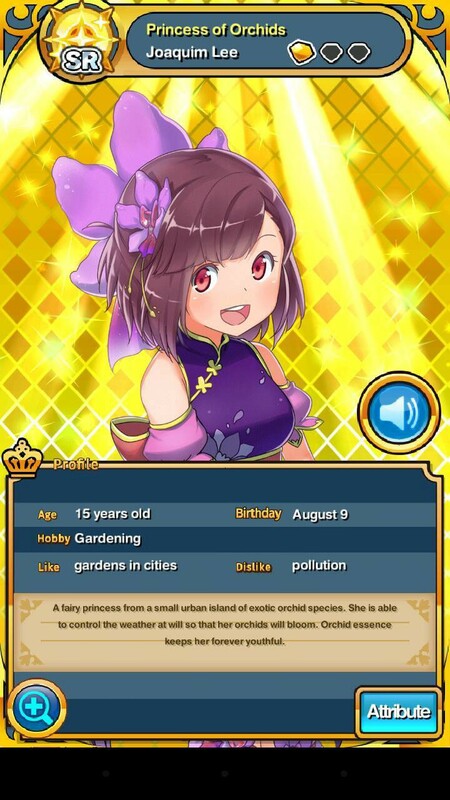 For a brief moment of time, Garena (now SEA) licensed the game, My Princess is the Cutest. 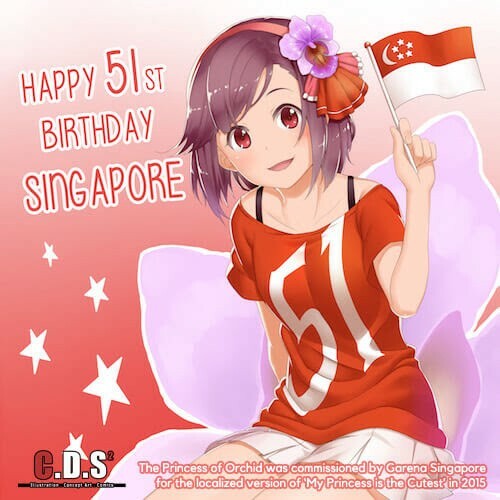 CDS was selected to design an original princess character to represent ‘Singapore’. The theme given was ‘orchid’ and there you have it. While the game didn’t last as long as we would have liked, the character was popular enough that years later, we actually receive fan emails asking if we can give them the original artworks of the character. Just off the heady success of Aizawa Inori, we approached SOZO to ask if they to try something similar. They were interested and Seika Project was born. We did a variety of designs but finally, the plug suit variant was used for 2014. For her case, we actually got to do a follow up in 2015. This time, with idol animes all the rage, we went with an idol theme. Subsequently, Seika was handed over to a native Japanese artist, Nob-C. If chance allows, we’ll love to have another go at the character. AFA – ANIME FESTIVAL ASIA SG 2018To ten years of awesome fun! Thank you for everything! 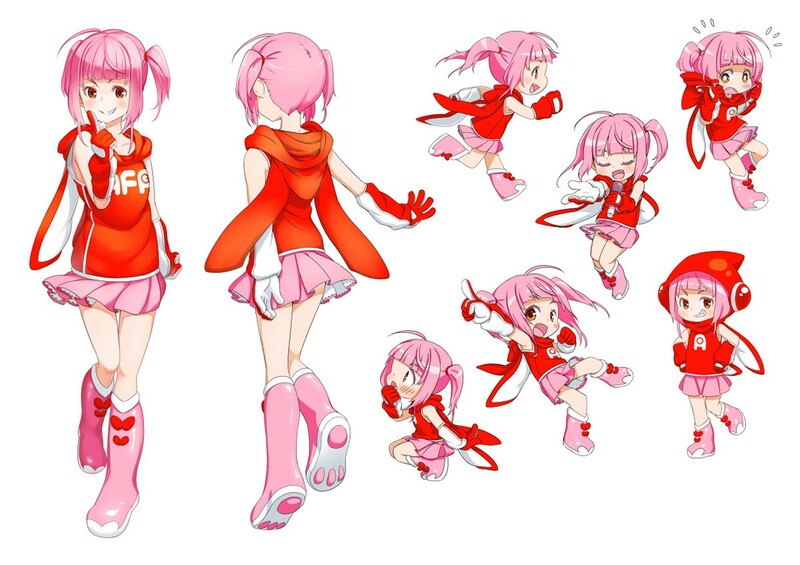 Anico is the mascot for Anime Coin! Embrace the future of Web 3.0 with cryptocurrency and blockchain! It has been quite a long process for us since this one had to go through a number of online polls! We got to know the guys behind Nutaku through an introduction from Lewd Gamer. It was quite an interesting experience designing the mascot for one of the most popular sites online. They have now taken the character to new levels of popularity and we are somewhat shyly proud of that. The work we did for WSG: Endless Dream took longer than we expected due to the sheer amount of time required (and all those other pesky important commissioned works in between). While most of the other characters already existed in WSG’s previous games, we got to design two new characters for this game, Lulu and Mimi. It’s not just character design that went into the game. 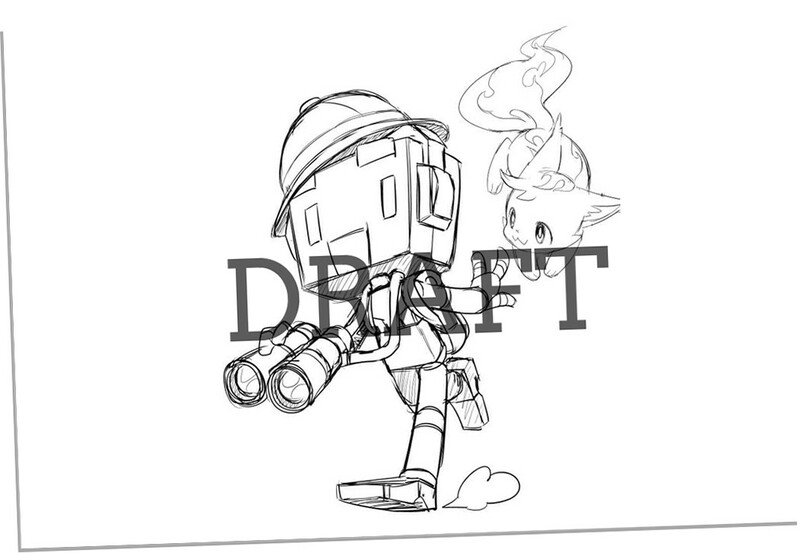 We had to do up their moveset and in-game sprites too! WaHa was responsible for the character designs of all the main characters here. 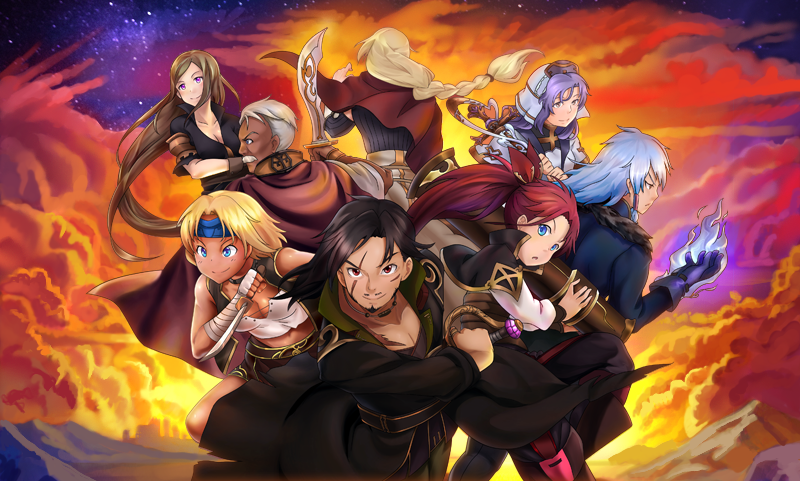 The Japanese-inspired pixel RPG by Stegosoft Games is almost completed at the moment and they had a really successful Kickstarter! WaHa must have designed most of the characters within Chief Puzzle Officer. The game in itself was fun but unfortunately, short-lived. There was actually a number of designs that was never unveiled. However, most of the designs were already made public. 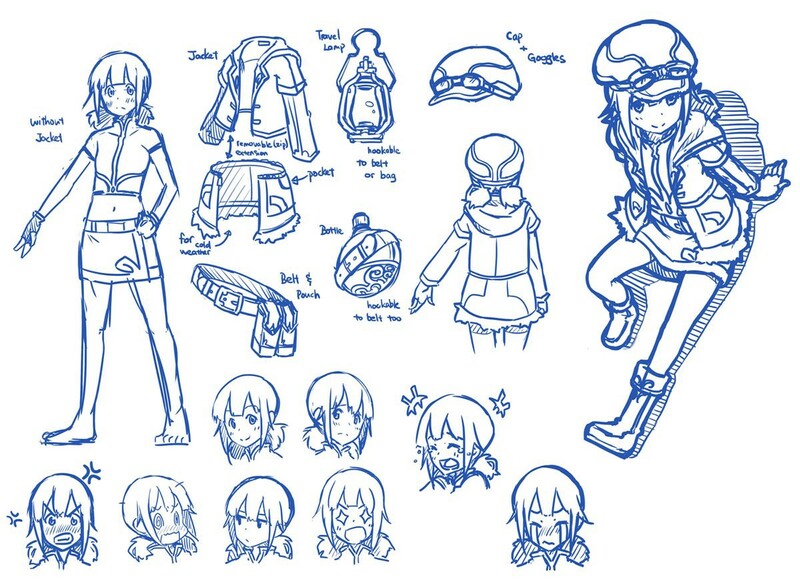 Including WaHa’s design of the main ‘mascot’, Jenny and villain, Chantel. There’s a number of other games which we did character designs for. Hopefully, one day we can unveil it publicly. WaHa is obviously not our only character designer but he is certainly the one with the most experience and track record. You can follow his weekly sketches under the hashtag #wahawednesday. 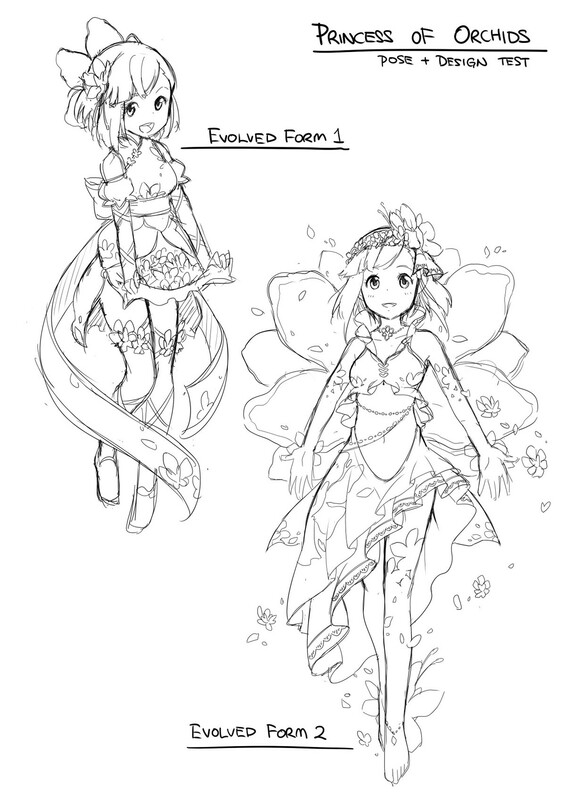 Want to have a glimpse of WaHa’s design process? We’ve actually done a tutorial for ImagineFX before! This is the video that was created for the ImagineFX tutorial for their May 2015 issue. Since six months have passed, we can released it now! If you would like WaHa to do some character designs for you, just drop us an email at ohayo@collateralds.com. We’ll be happy to discuss what we can do for you there.